Google’s voice and video calling app, Duo, has received widespread acclaim for its simple UI and efficiency, but one major gripe users have with the app is the lack of multi-device support. This meant one could only use the app on a single device on which their mobile number was registered, unlike Facebook Messenger or WhatsApp or Telegram, which can be used on multiple devices. 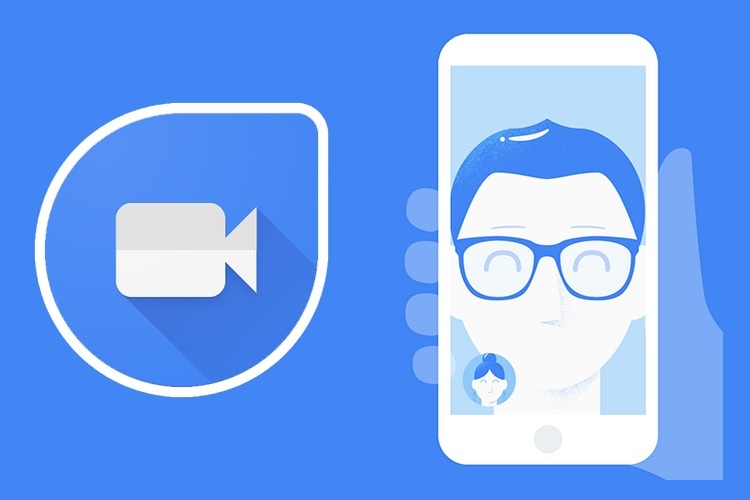 However, the latest Google Duo update, which has upgraded the app to version 27, more or less confirms that Google’s communication app will soon get multi-device support. An APK teardown conducted by the folks over at Android Police has revealed that Google is indeed working on bringing support for using a single Duo account on multiple devices by using one’s Google account credentials. A string present in the code of Google Duo’s latest build (v27) clearly states that “If ‘%s’ belongs to you, sign in to use Duo on multiple devices. Or skip if you prefer to use Duo only on this device. To add devices, sign in to your Google account at any time.” The aforesaid line of code suggests that users might have the option of registering for Duo with their Google account credentials if they wish to use it on multiple devices. Another string (“We found a Google Account associated with this number.”), which appears to be a server-side response, suggests that once multi-device support is rolled out publicly via the stable channel, the app will automatically recognize whether the phone number entered by users is associated with a Google account during the app’s registration process. Even though no additional information could be extracted, the APK teardown has made one thing clear – multi-device support is indeed coming to Google Duo, however, a definite release timeline of the nifty feature is not known.